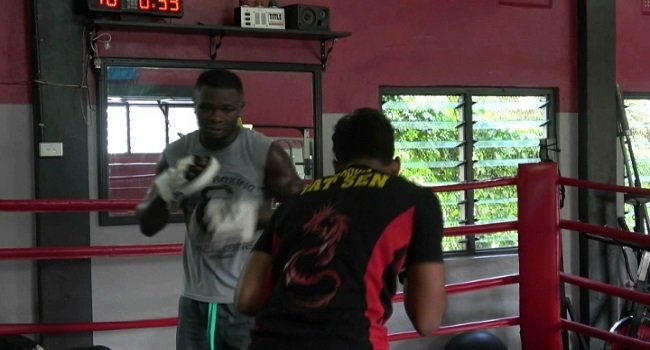 Local boxer Joseph Kwadjo wants to make a difference by helping and teaching children ways of self defence. Kwadjo, who has dominated the boxing arena locally, says not all kids can be boxers but there is ways they can learn the basic ideas of how to protect themselves when in danger. Kwadjo’s training program me runs for an hour every day after school at the Suva Fitness centre in Toorak.